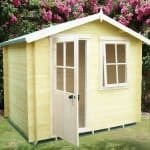 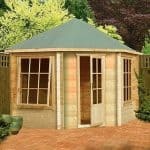 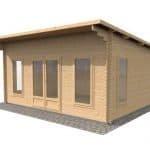 This log cabin measures a healthy 16 x 10 in dimensions, and one of the best things about the cabin is that it has immense durability, in that there are tongue and groove elements throughout the cabin. 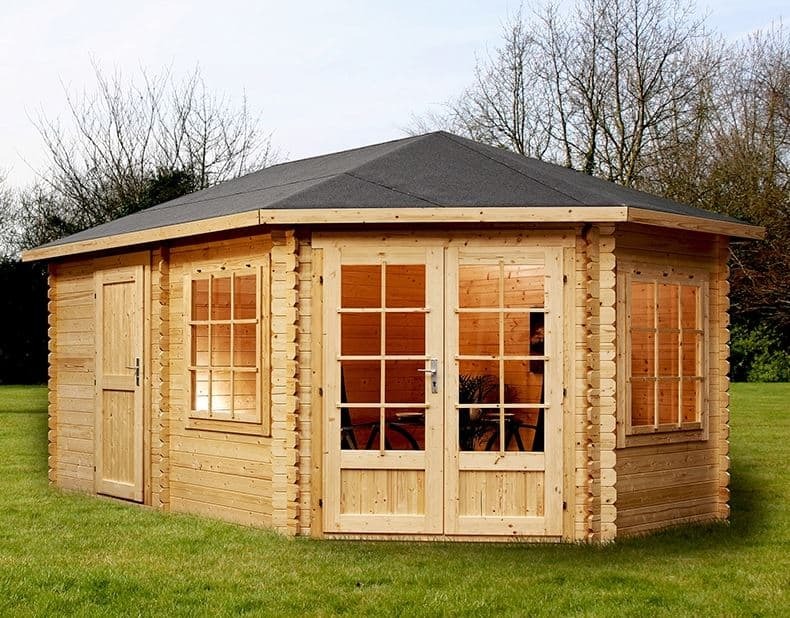 This means that you have a cabin that will last for much longer and provide more protection against rainwater. 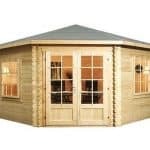 There is also a key operated lock that brings in more security for your log cabin and the contents. 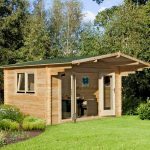 If you are using it as a home office, this makes perfect sense.